After building an eleven year record of improving financial operations for differing divisions of Fortune 500 organizations, in 2007 I choose to transition my talents from the corporate arena to work with individual clients. 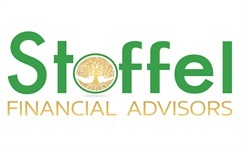 After more than a decade of serving clients through other investment organizations I created Stoffel Financial Advisors. This offers me the independence to serve my client’s needs based on building relationships – not sales goals.